Abraham Maslow, the American psychologist, is best known for his theory of hierarchy of needs.1 Maslow’s theory highlights the positive potential of humankind and tries to understand how motivating factors relate to individual behaviour. The nature of these factors is vital to diabetes care as well. Healthcare professionals and family members report frustration at people with diabetes for not taking adequate care of themselves.2,3 The lack of self-motivation and self-care is a source of irritation for care providers,4 and of ill health for person with diabetes. 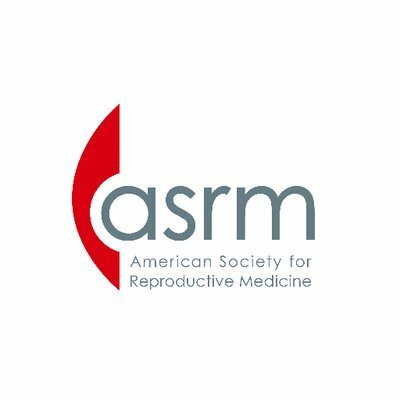 In recent years, diabetes care has embraced the concept of responsible patient-centred care, delivered in a salutogenic (rather than pathogenesis-oriented) manner.5,6 This Insight article on Maslow’s theory, creates a hierarchy of diabetes-related needs to inform diabetes care-related strategies, tools and targets. Once these d-needs (deficiency needs) are taken care of, b-needs (being needs) appear. This, the final level of Maslow’s hierarchy, implies the “desire to accomplish everything that one can, to become the most that one can be”. This understanding of one’s potential, and its achievement, is what Maslow terms as self-actualisation. Self-actualisation can also be defined as an individual’s motivation to reach his or her full potential.1 However, these needs are not absolutely compartmentalised, wherein the higher need appears only after the earlier one has been completely met. On the contrary, Maslow emphasised on fluidity and dynamic nature of these stages and how external and internal cues from the human experience affect where a person is along the hierarchy at a given point of time. We invert the pyramid of Maslow’s hierarchy of needs, and list some of these needs in Table 1, which can then be used to discuss diabetes-oriented hierarchy as well. The diabetes care provider expects that every person living with diabetes demonstrates self-actualisation and experiences the full potential of diabetes care. What we do not realise, however, is that self-actualisation is extremely difficult to achieve. If this is true for life in general, it must be much tougher in a life complicated by diabetes. If self-actualisation requires the fulfilment of all basic desires – physiological, safety, love/belonging and self-esteem – a similar logic should prevail in life with diabetes. Each person is unique, and driven by different and dynamic motivating factors7, which operate singly or in conjunction with each other, in varying degrees. Motivation is influenced by multiple internal and external factors. Education and health literacy, an understanding of one’s body, and functional limitations due to symptoms of disease are examples of internal variables which modulate motivation. External variables include exposure to disease in the family and community, comfort with the health care system and health care team, and availability of resources. All these factors merge together to create a hierarchy of attitudes towards health. 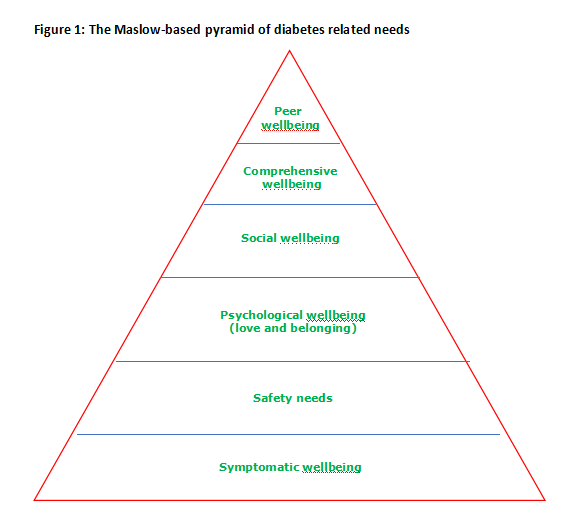 We propose a pyramid, similar to Maslow’s hierarchy, to help describe and identify the key motivating factors in patients with diabetes. This blueprint, as depicted in Table 1 and Figure 1, helps the diabetes care team understand the people they care for, decide the most optimal approach to therapy, choose the most appropriate tools for diagnosis, treatment and monitoring and reach across to the individual and influence behaviour. “I understand you are bothered by body aches and fatigue. Let us begin this treatment as it will help increase your energy and wellbeing, and allow you to do gardening that you enjoy so much”. Once primary concerns have been addressed, focus of care shifts to safety. This is reflected in our version of Maslow’s model. Significant emphasis has been placed on choosing pharmacological treatments to attain therapeutic goals while avoiding side-effects. Drugs with a low risk of hypoglycaemia9 and less glycaemic variability10 are preferred in high-risk individuals. People who voice concerns about safety of treatment, must be reassured of the tolerability of prescribed medication, to ensure adherence. 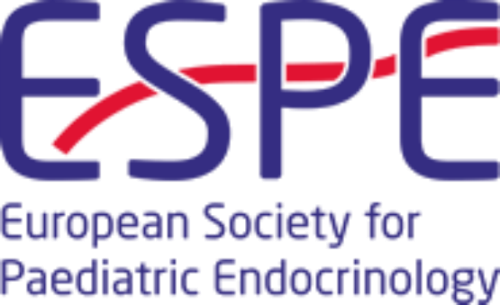 The fourth level, esteem, finds resonance in diabetes care. While many people are happy accepting physician-driven therapy, others appreciate active involvement in their care. This is a means of maintaining their self-esteem . Such people need self-management, education and skill enhancement, and welcome shared decision-making.12 Discussion should specifically include challenges to self-esteem faced by the patient, including social challenges such as self-injection at work or in public. Flexible insulin regimens and preparations, using discreet delivery devices, may be welcome in such persons. Self-actualisation is the pinnacle of needs. The self-actualised person is one who achieves his or her full potential. This is the ‘dream patient’, who has mastered self-care, can treat and monitor oneself, and works with the medical team to ensure optimal outcomes. Self-actualised patients appreciate the diabetes care team’s efforts, and work towards further improvement once long-term goals are explained.13 They are more likely to become true partners in the shared decision-making process. Maslow later added another motivational level, termed self-transcendence.14 This can be applied to self-actualised patients with diabetes, who wish to make a difference in diabetes care, beyond their individual management. These people wish to improve health of others, or contribute towards preventing the diabetes epidemic, and may appreciate training and employment as diabetes care providers. The six steps discussed are concordant with Maslow’s original structure. Our choice of two biomedical parameters, interspersed with two psychosocial parameters, and capped by a comprehensive marker of success, highlights the integrated nature of health. 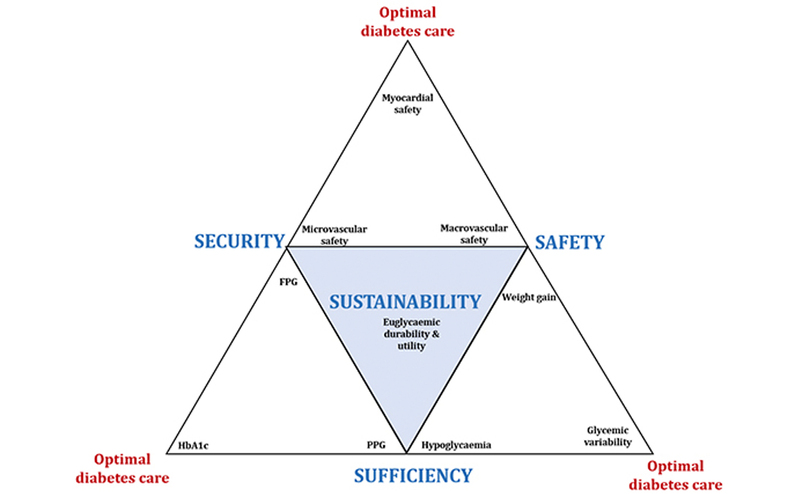 A three-step model (Figure 2) helps simplify Maslow’s relevance to diabetes care. This lists three successive needs: symptomatic, metabolic, and outcomes benefit. Psychosocial health is an essential component of this biomedical stepladder. We name this model the TRIDENT (TRIpod of DiabEtes Needs and Therapy). These three compartments are not watertight, unidirectional or static in nature. A person with diabetes can have multiple and dynamic permutations and combinations of needs. 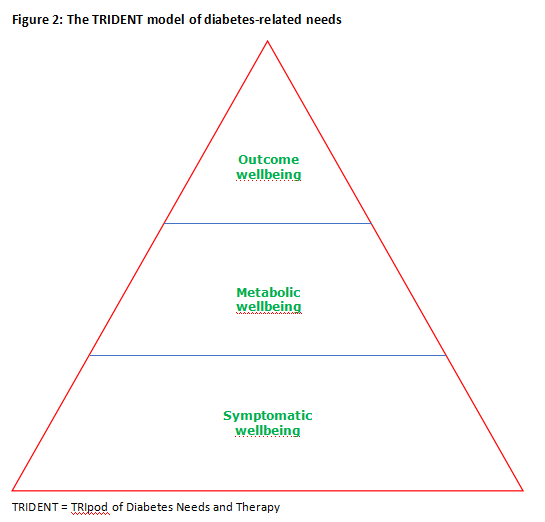 However, TRIDENT does allow a psychological triage of persons seeking diabetes care. This helps establish and plan effective physician–patient communication, which allows the diabetes care jigsaw puzzle to fall into place. Improvement in healthcare accepting behaviour can be achieved step-by-step, and our rubric provides a useful framework for this. There is no point discussing outcomes or metabolic benefit in a person whose symptoms have not been addressed properly. Similarly, an asymptomatic person with diabetes must be counselled emphatically about the need for metabolic health, to improve their healthcare-seeking behaviour. The TRIDENT is a clinical decision-making tool, which allows categorisation of the patient into a ‘psycho-type’, based upon expectations from healthcare. This facilitates planning and execution of a patient-centred management strategy, based on communication and motivation. 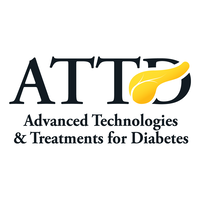 We hope that TRIDENT finds widespread acceptance as a clinical and teaching tool, to spread the essence of patient-centred diabetology. Kovacs Burns K, Nicolucci A, Holt RI, et al. DAWN2 Study Group. Diabetes Attitudes, Wishes and Needs second study (DAWN2™): Cross‐national benchmarking indicators for family members living with people with diabetes. Diabet Med. 2013;30:778–88. Holt RI, Nicolucci A, Kovacs Burns K, et al. Diabetes Attitudes, Wishes and Needs second study (DAWN2™): Cross‐national comparisons on barriers and resources for optimal care—healthcare professional perspective. Diabet Med. 2013;30:789–98. Boyle DA. Compassion fatigue: The cost of caring. Nursing 2018. 2015; 45(7):48-51. Kalra S, Baruah MP, Unnikrishnan AG. 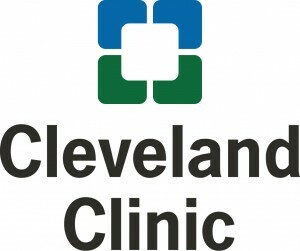 Responsible patient-centered care. Indian J Endocrinol Metab. 2017;21:365–7. van Dam HA, Van der Horst F, Van den Borne B, et al. Provider–patient interaction in diabetes care: effects on patient self-care and outcomes: a systematic review. Patient education and counseling. 2003; 51(1):17-28. Stewart M. Towards a global definition of patient centred care: the patient should be the judge of patient centred care. BMJ. 2001;322:444. Kalra S, Gupta Y. Choosing an insulin regimen: a developing country perspective. African Journal of Diabetes Medicine. 2014;22:17–20. Seaquist ER, Anderson J, Childs B, et al. 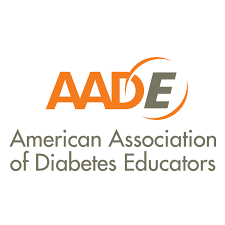 Hypoglycemia and diabetes: a report of a workgroup of the American Diabetes Association and the Endocrine Society. Diabetes care. 2013 Apr 22:DC_122480. Hirsch IB. Glycemic variability and diabetes complications: does it matter? Of course it does!. Diabetes care. 2015;38(8):1610-4. Kalra S, Baruah MP, Das AK. Diabetes therapy by the ear: A bi-directional process. Indian J Endocrinol Metab. 2015;19(Suppl 1):S4–5. Kalra S, Sridhar GR, Balhara YP, Sahay RK, Bantwal G, Baruah MP, et al. National recommendations: Psychosocial management of diabetes in India. Indian J Endocrinol Metab. 2013;17:376–95. Barry MJ, Edgman-Levitan S. Shared decision making—the pinnacle of patient-centered care. 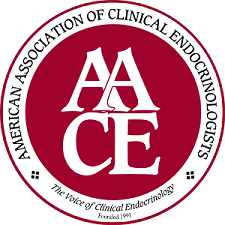 New England Journal of Medicine. 2012; 366(9):780-1. Maslow AH. Health as transcendence of environment. J Humanist Psychol. 1961;1:1–7.